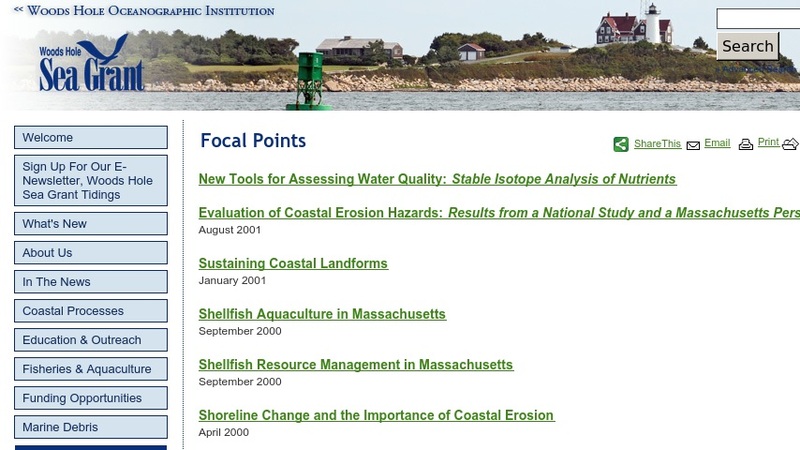 This SeaGrant fact sheet is designed to inform the general public about the disease-causing shellfish parasites Demo, MSX (Multi-nucleated Sphere Unknown), and QPX (Quahog Parasite Unkown). All three parasites are single-celled organisms that invade their host � oysters (Demo and MSX) and hard clams (QPX) - eventually causing their death. The sheet describes the diseases, explains how the fishing industry is dealing with them, and reveals some of the research underway to understand and help control or manage around them.